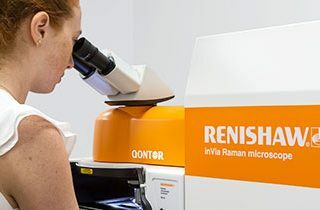 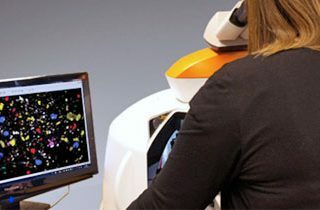 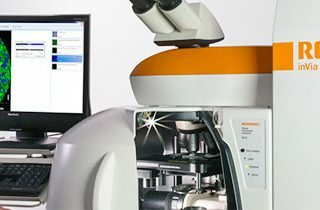 Blue Scientific / Posts tagged "renishaw invia"
Join us for live demonstrations and talks about Raman spectroscopy, with our partners Renishaw in Sweden. 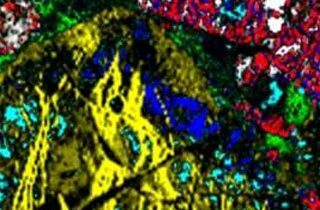 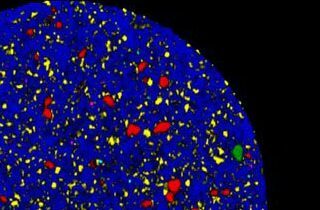 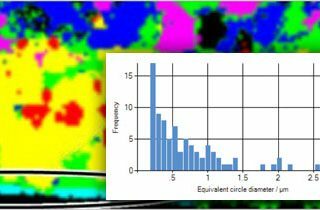 How Raman spectroscopy can be used as an analytical tool in geology and mineralogy, and how it can be combined with SEM for structural and chemical analysis. 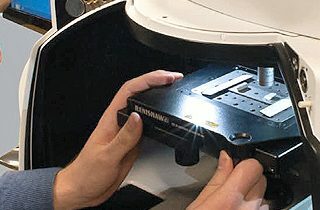 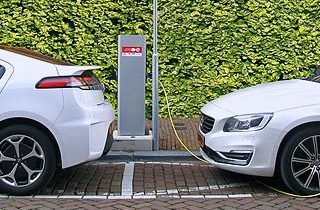 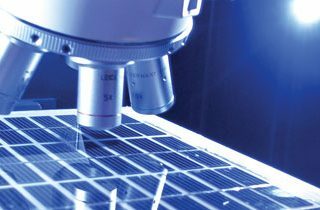 An explanation of raman spectroscopy and how it can be used to provide detailed chemical and structural information about materials.